Oddballs with eyeballs for heads, The Residents have remained anonymously weird for over 40 years. 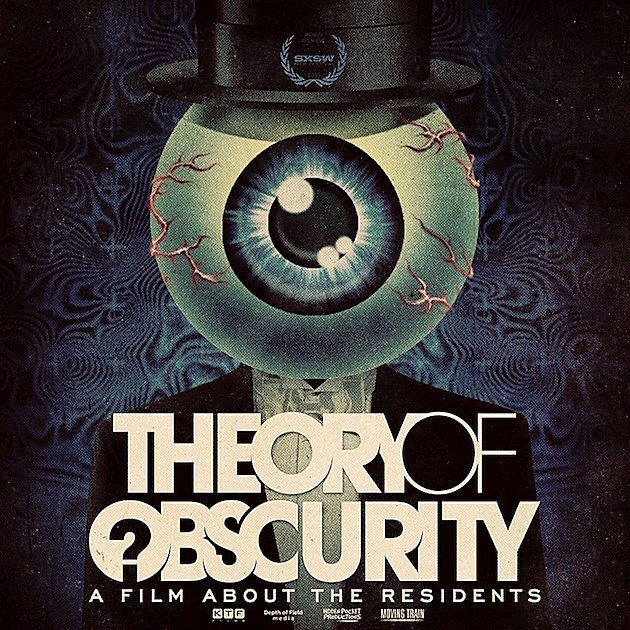 Tonight’s show includes a screening for documentary Theory of Obscurity. Freddie Gibbs stays true to his ’90s rap influences, as heard most successfully on his 2014 Madlib collaboration, Piñata. He followed that last year with another solid solo album, Shadow of a Doubt. Underground rap staple Mr. Lif returned earlier this month with Don’t Look Down, his first new album in seven years. It has him in fine form, and the new songs should sound great played next to his old favorites tonight. Sax-driven political punks Downtown Boys aren’t like most other bands around right now, and their live shows are a real party. Noise duo Uniform (ex-The Men, Drunkdriver) are always worth catching too. McCoy Tyner, who was the pianist in John Coltrane’s classic quarter from 1960-1965 and a great bandleader in his own right, has been playing a lot of Blue Note shows this year. That continues tonight. Organ-fueled garage punks Hank Wood and the Hammerheads have a handful of shows coming up this year, and their wild live sets are always worth catching. This is the first of four (two of which are with the Black Lips). Anna Wise is best known for her contributions to Kendrick Lamar’s recent albums, but she’s put out some promising solo singles and her debut EP comes out this week. Tonight she plays with her band Sonnymoon.